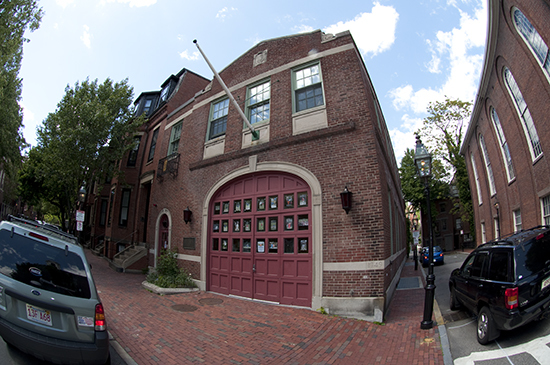 The Front of the Boston Firehouse on 5/15/2010. Another view of the Front from the northwest corner of Mt. 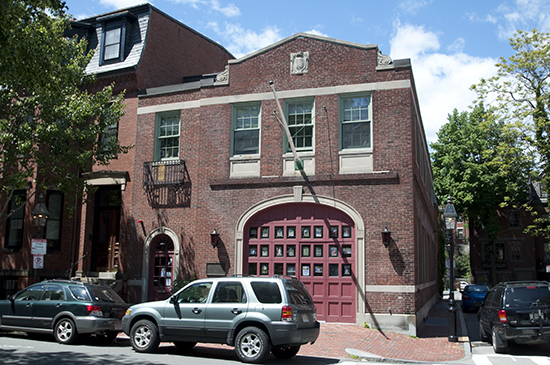 Vernon Street and River Street. 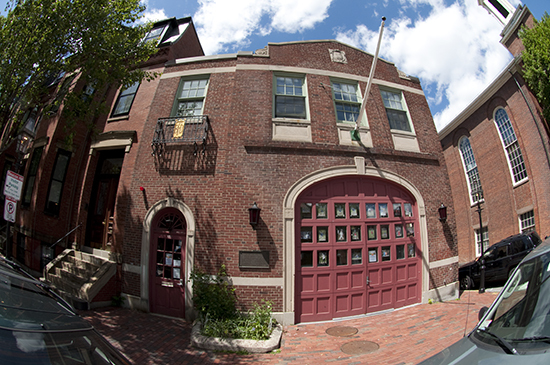 The Front of the Firehouse from across Mt. Vernon Street.